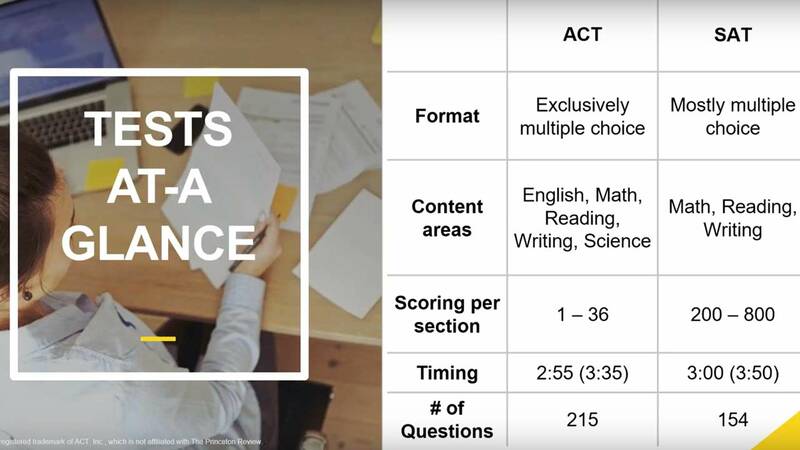 Choosing between taking the ACT®, SAT® (or both) is like deciding between Snapchat or Instagram Stories. 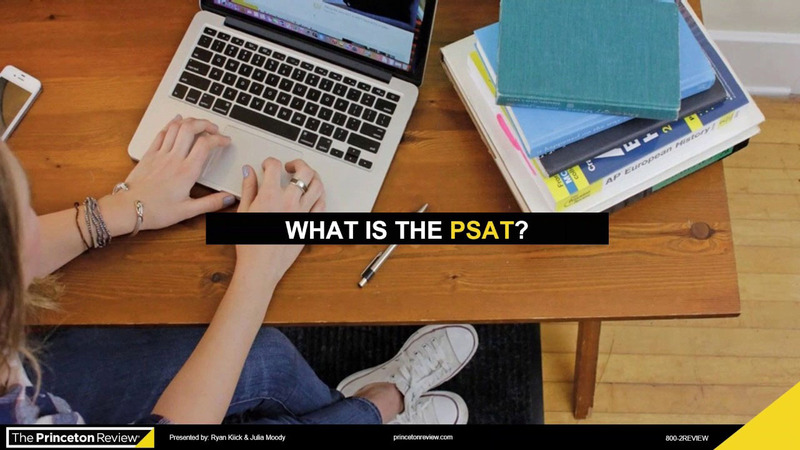 They’re both going to share a story, but some people may like one more than the others. 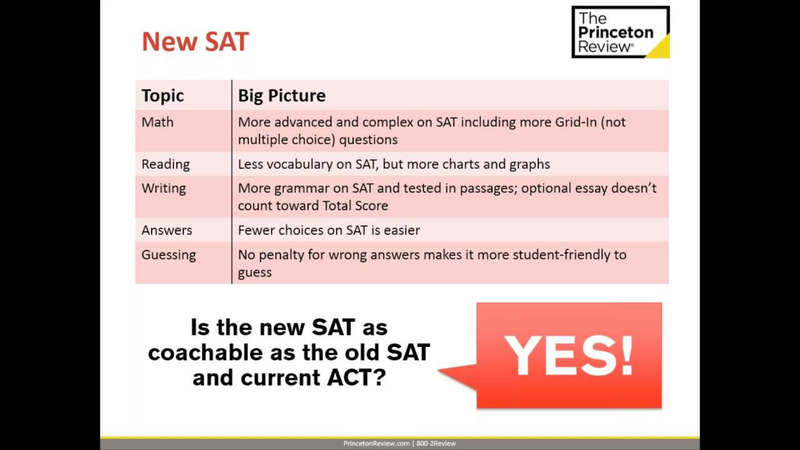 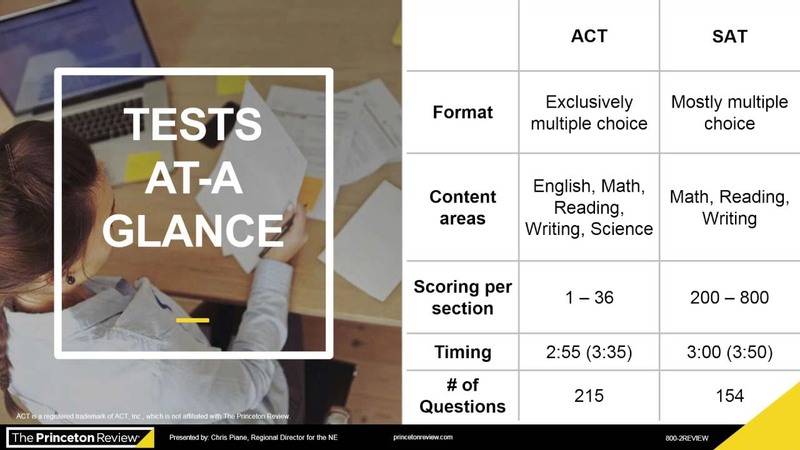 In this free webinar, we’ll break down each test and give you all the details you need to decide whether you’d rather take the ACT or SAT…or both! 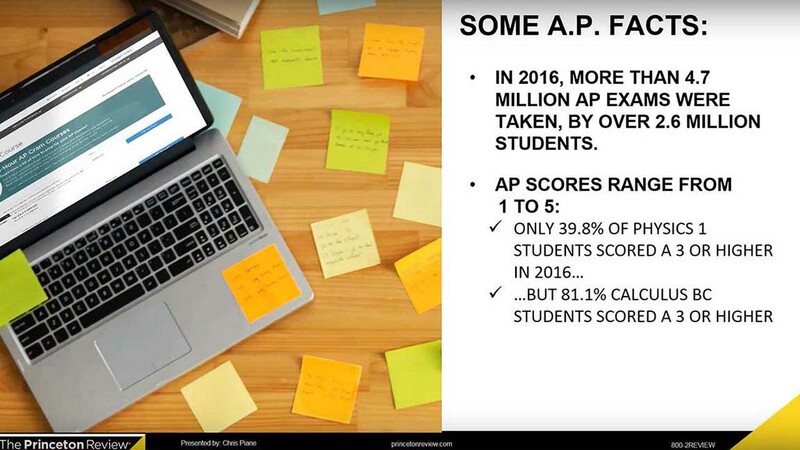 All year long you’ve worked hard in your AP® classes. 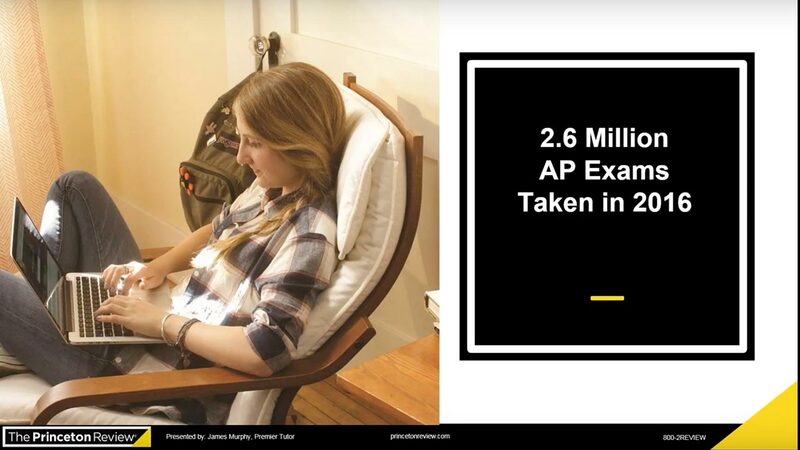 Now it’s time for all of that hard work to pay off on your AP exams. 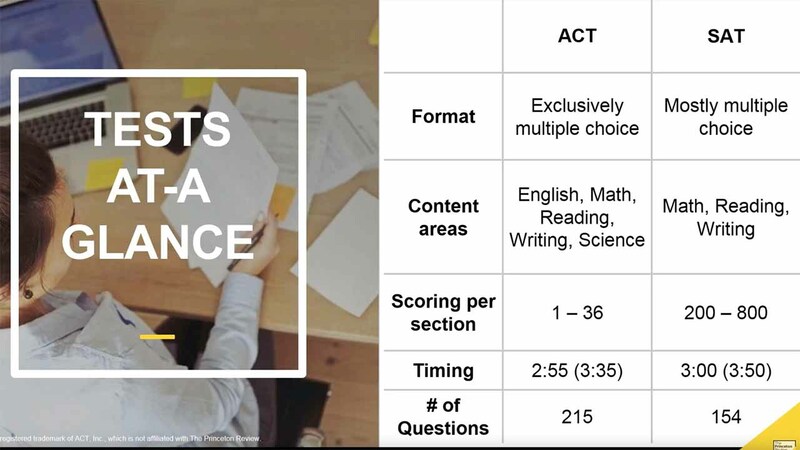 During our free webinar we’ll give you the testing tricks and last-minute study tips you need to take your exams with confidence and aim for a 5! 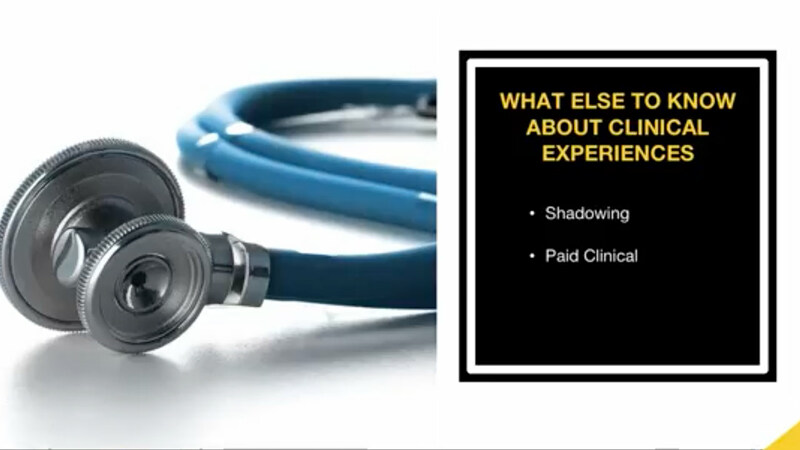 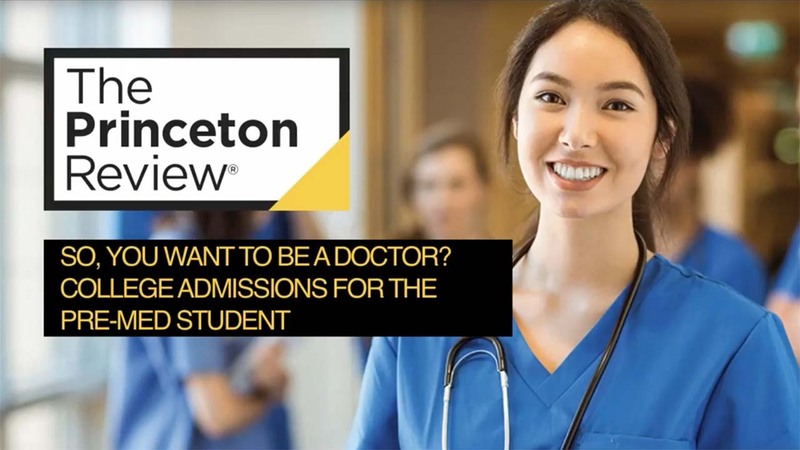 Stuck on the all-important “experiences” section of your medical school application? 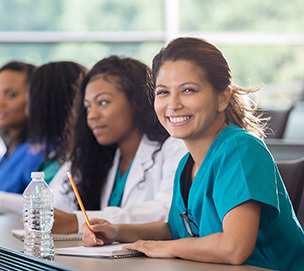 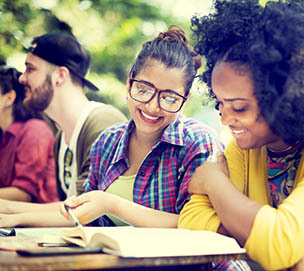 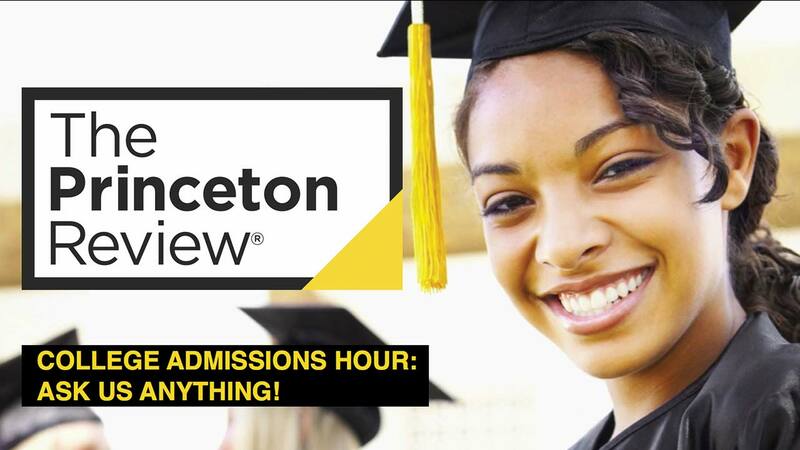 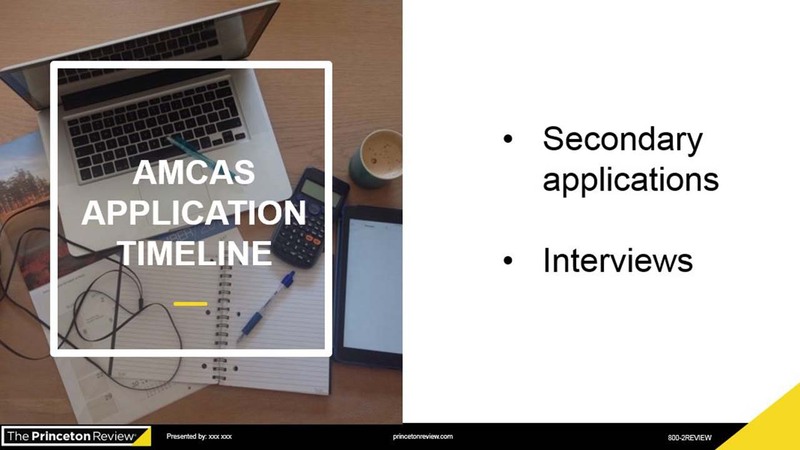 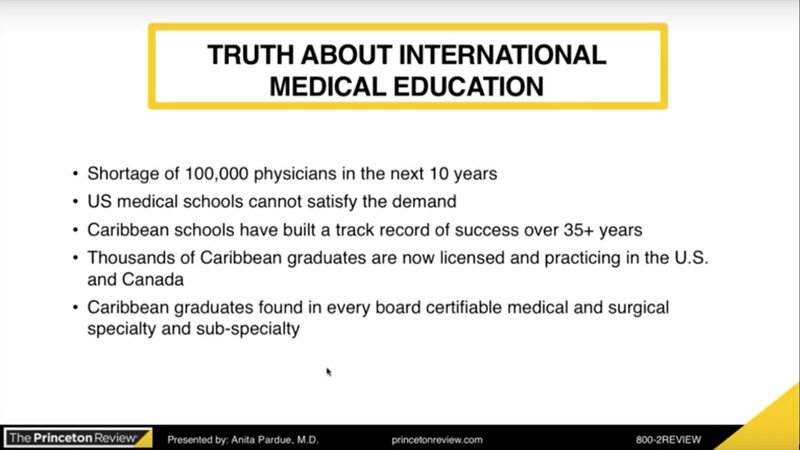 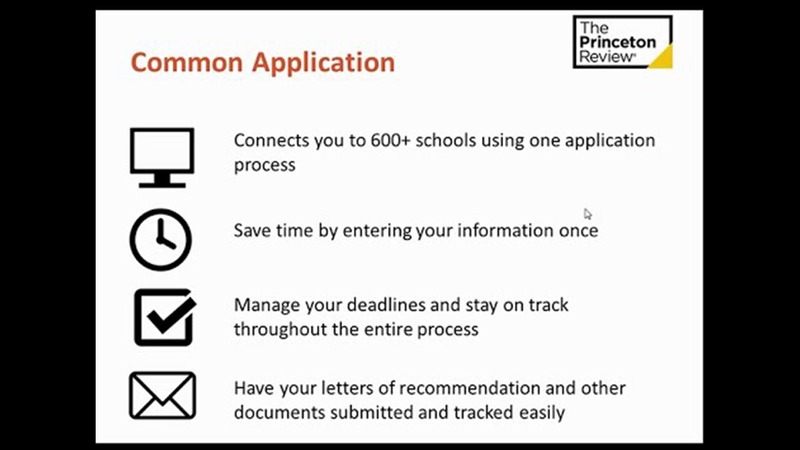 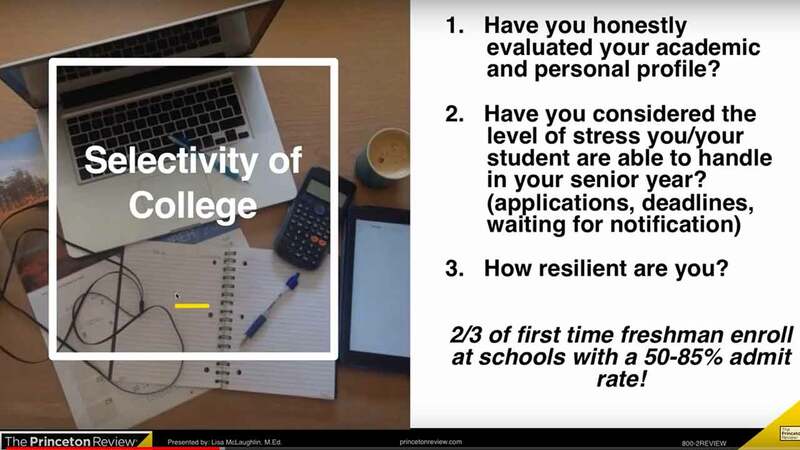 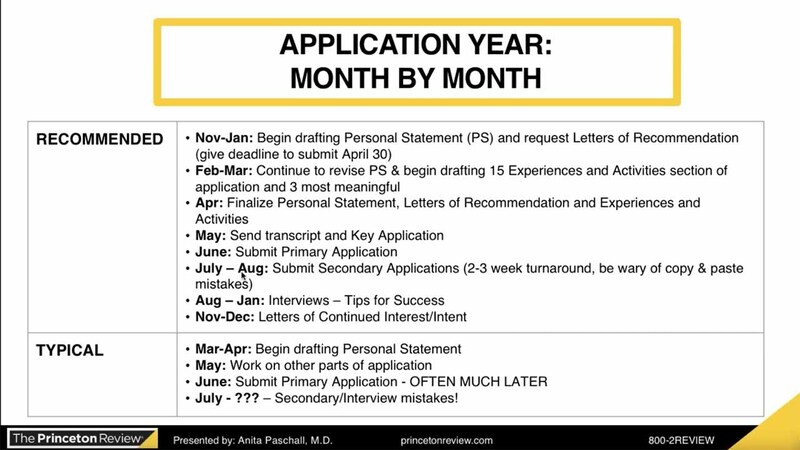 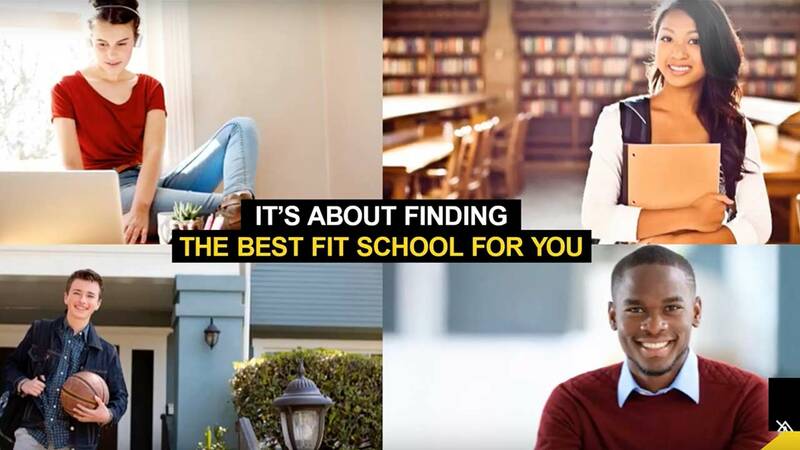 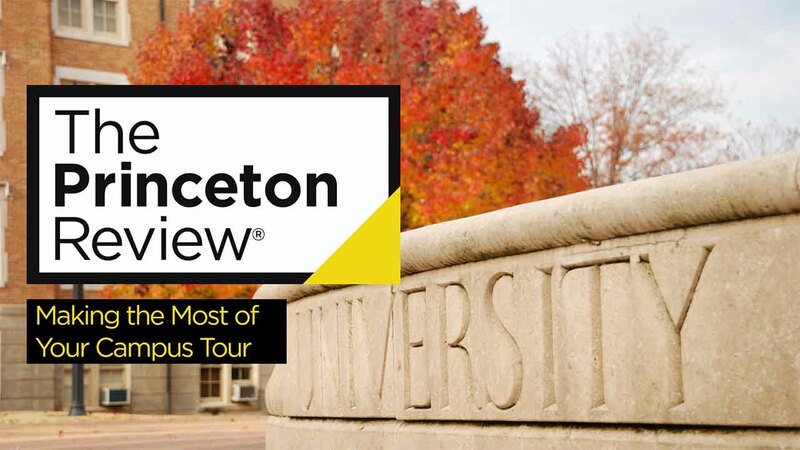 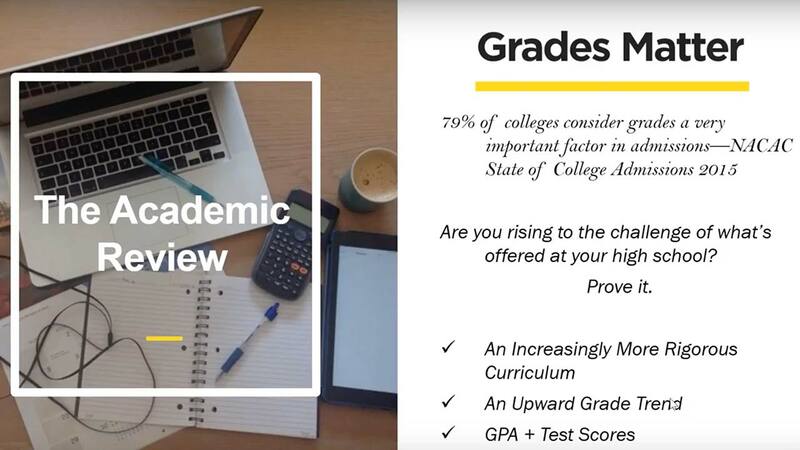 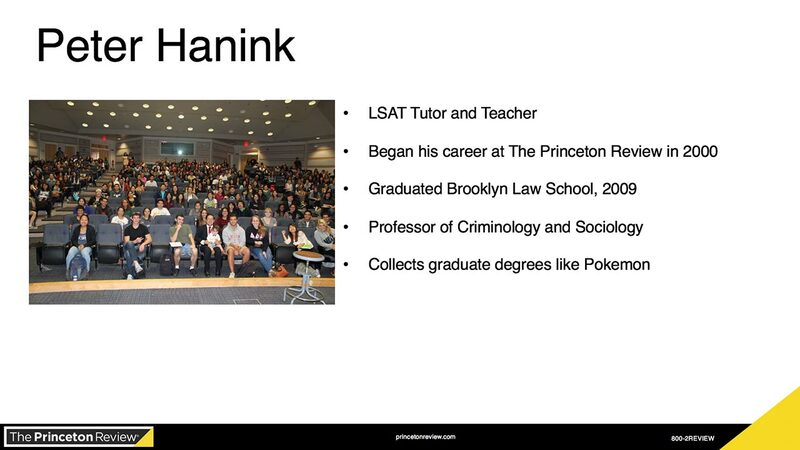 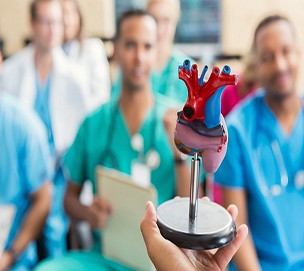 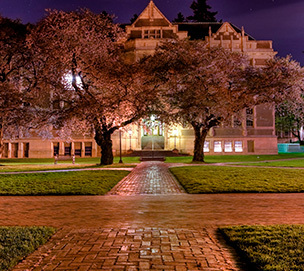 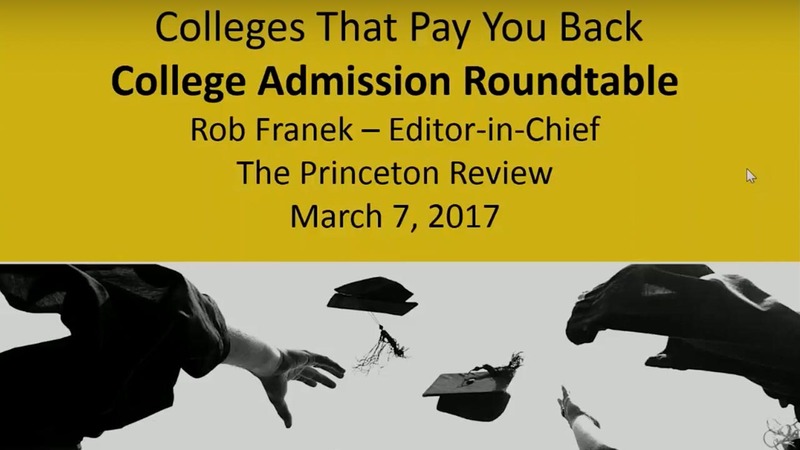 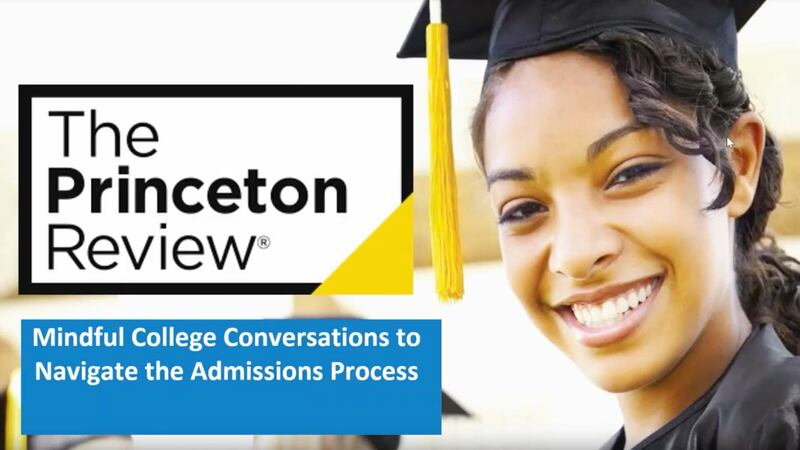 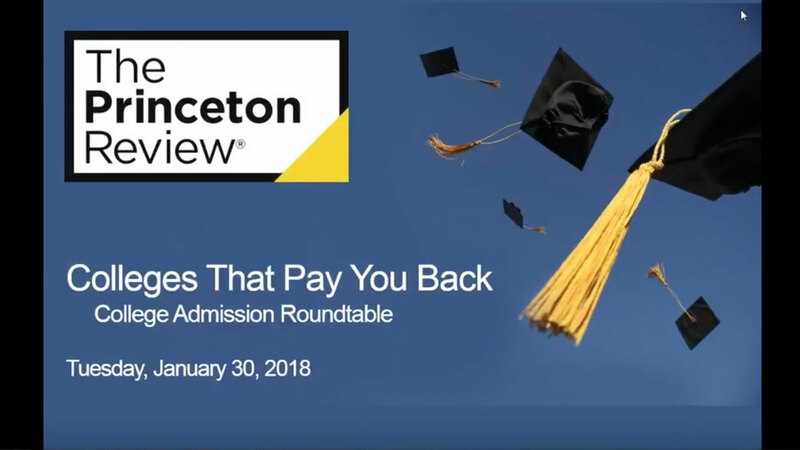 Dr. Anita Paschall, our Director of Medical Admissions, shows how to make the most of an incredible opportunity to provide new insights about yourself, and how best to package your story for an admissions council. 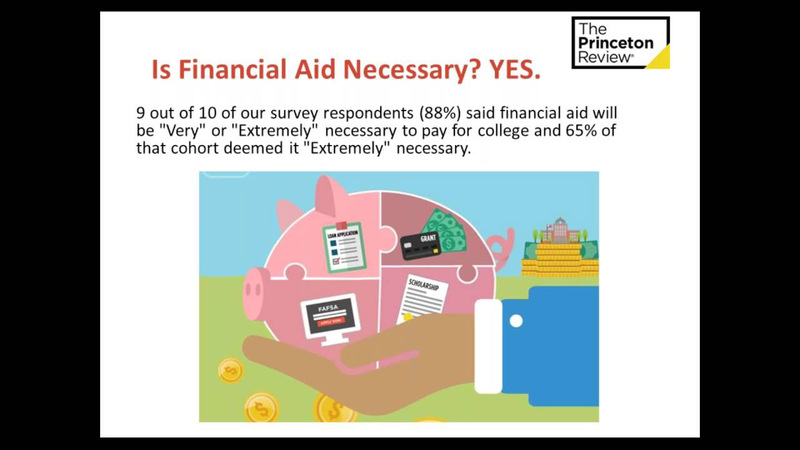 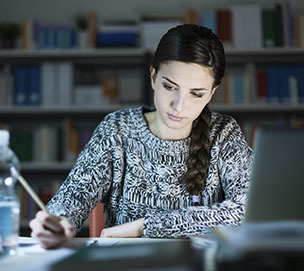 A master GRE prep trainer, Elissa Morel knows just what the stakes are when it comes to testing for grad school admissions. 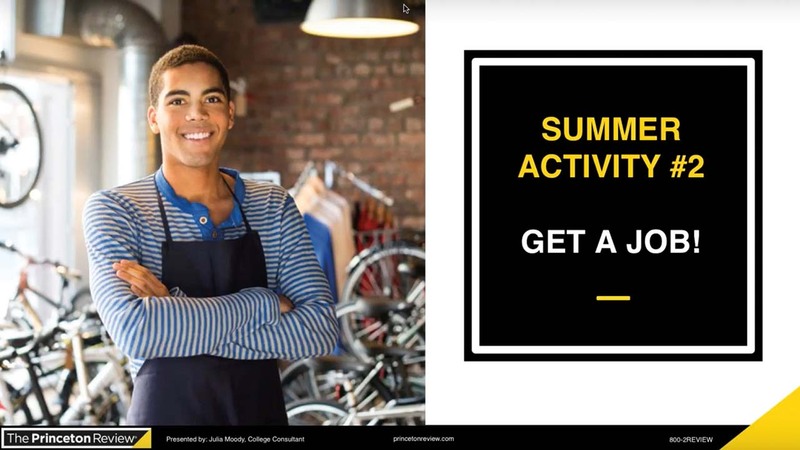 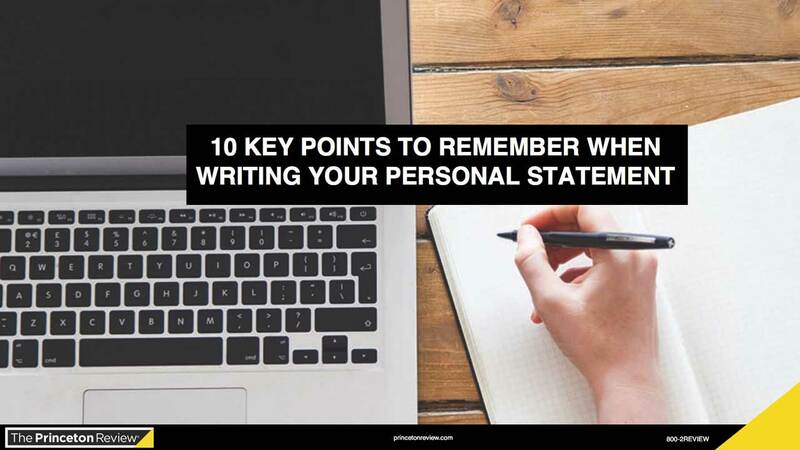 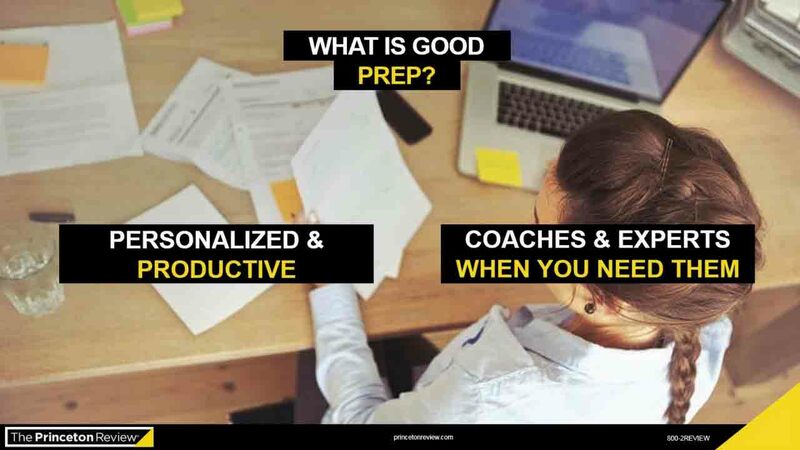 She’ll guide you through a content overview, walk you through sample questions, and share a few key score-raising strategies to use on the big day. 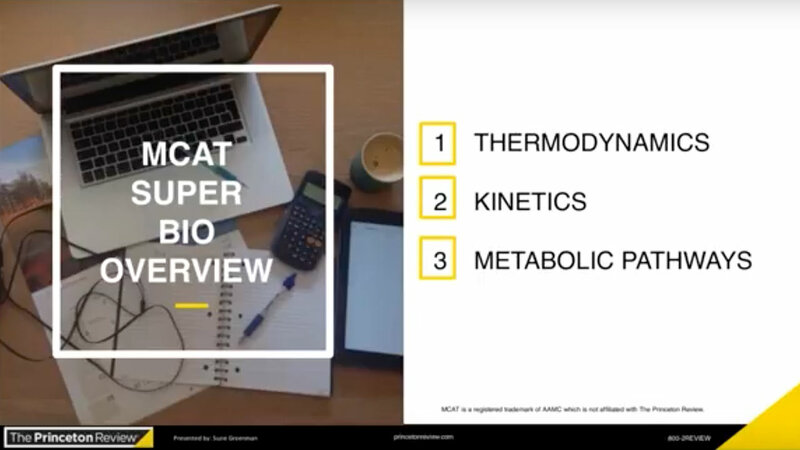 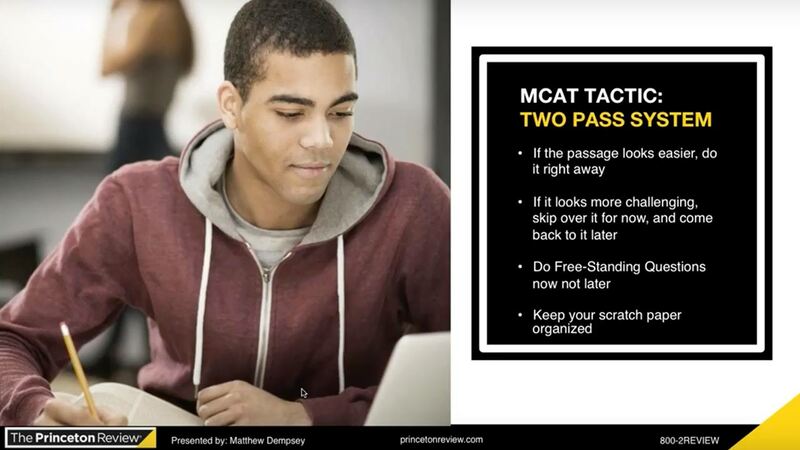 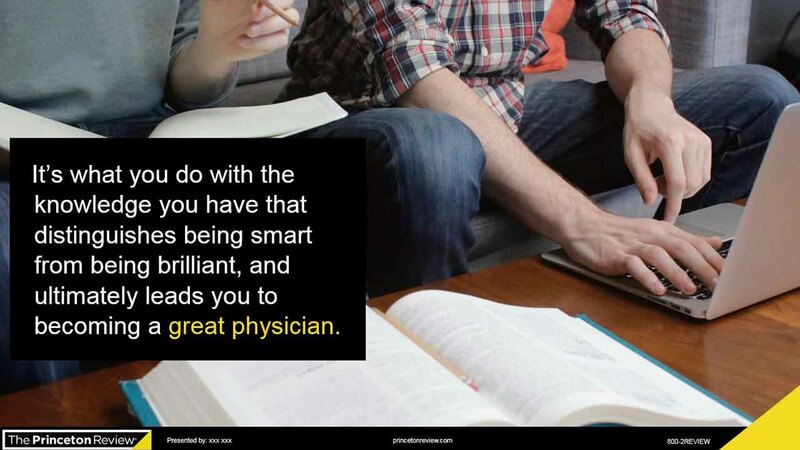 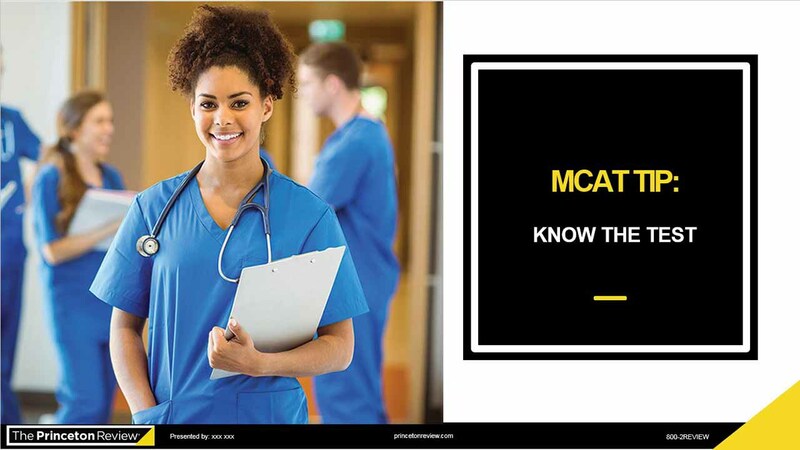 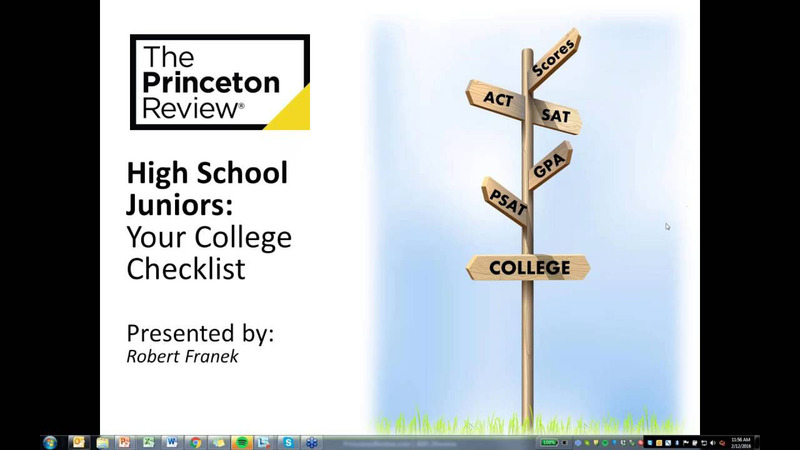 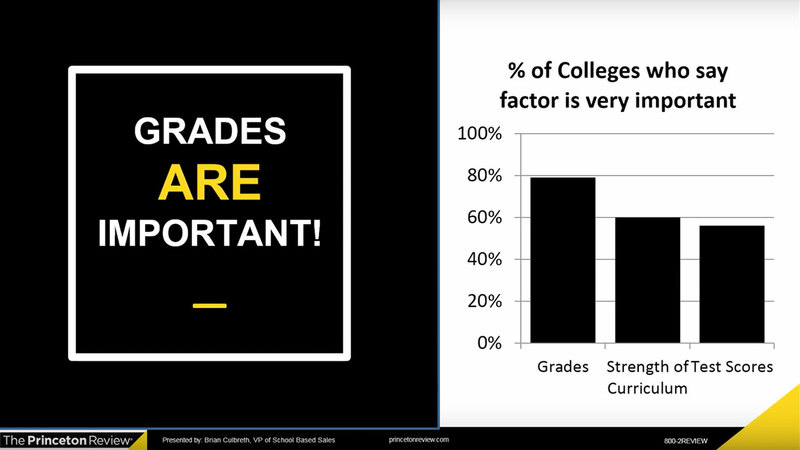 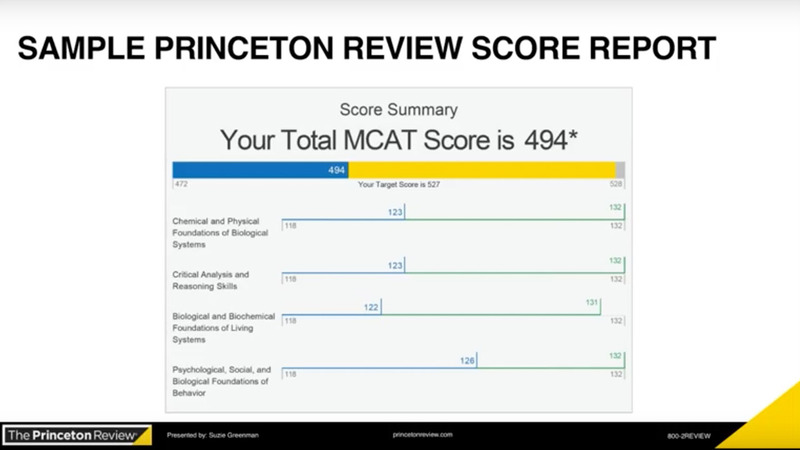 Princeton Review teaching authority Stacey Cowap knows the deal when it comes to the MCAT. 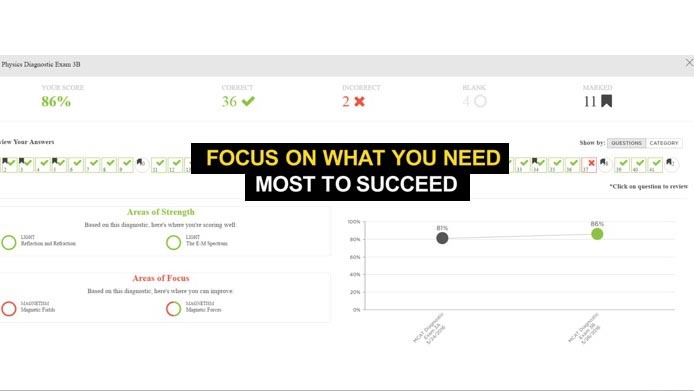 Pick up her expert score-boosting strategies and work through sample chemistry and physics questions together. 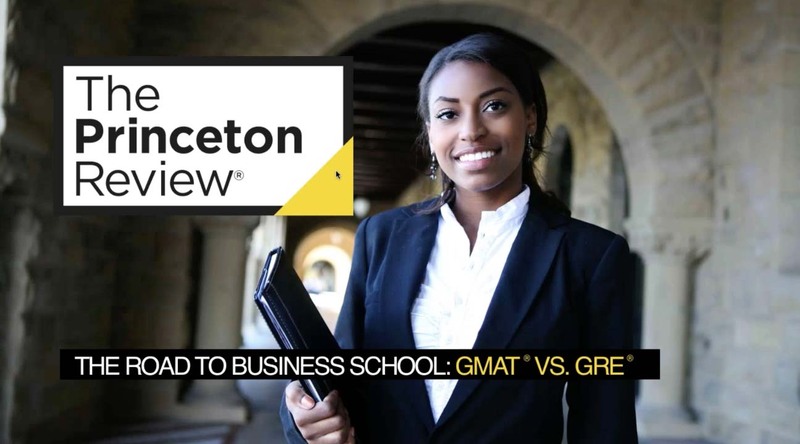 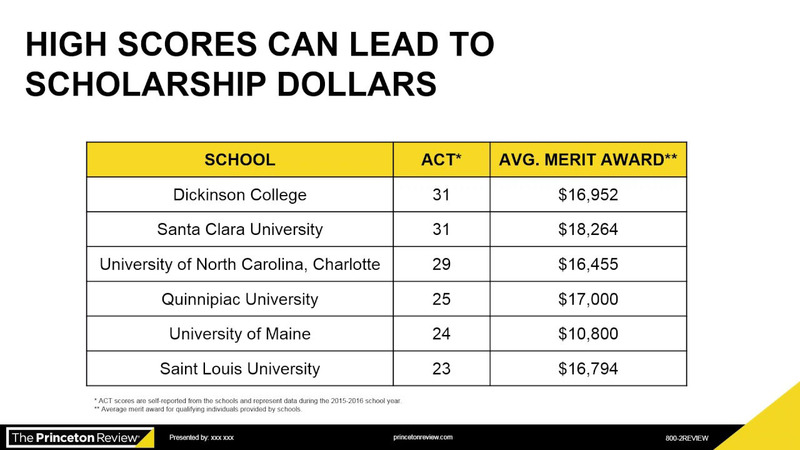 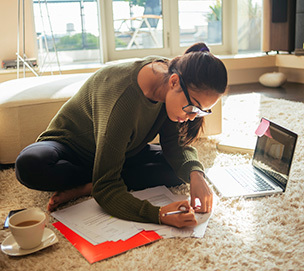 Deciding to apply to business school is just the first step in revolutionizing your career—you’ll also need to decide between taking the GMAT or the GRE. 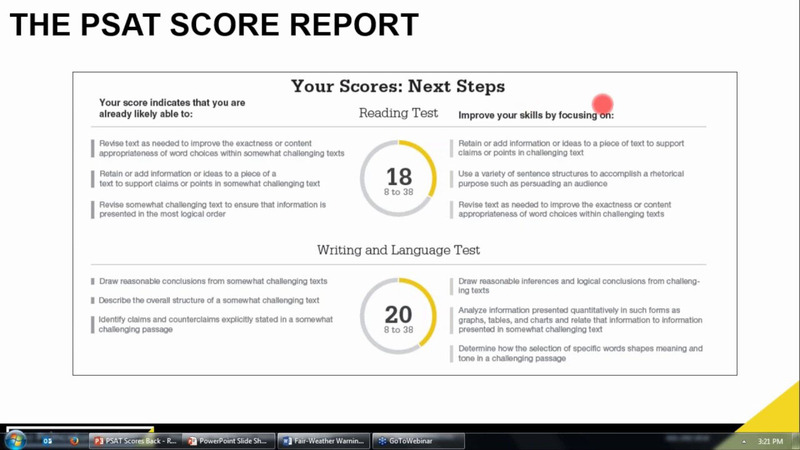 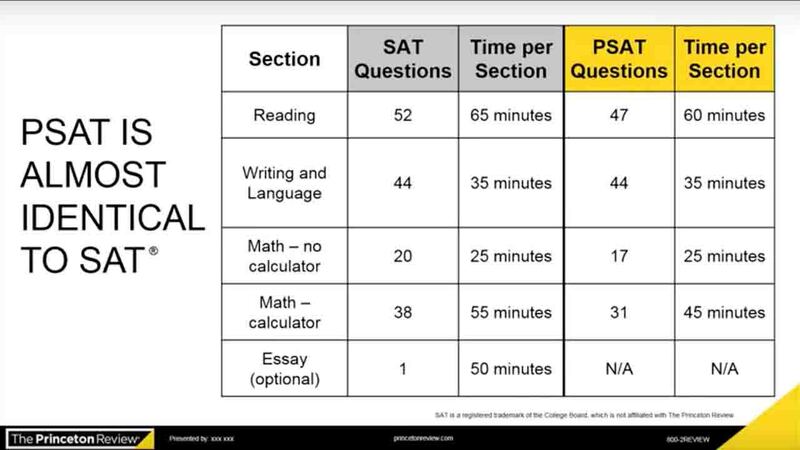 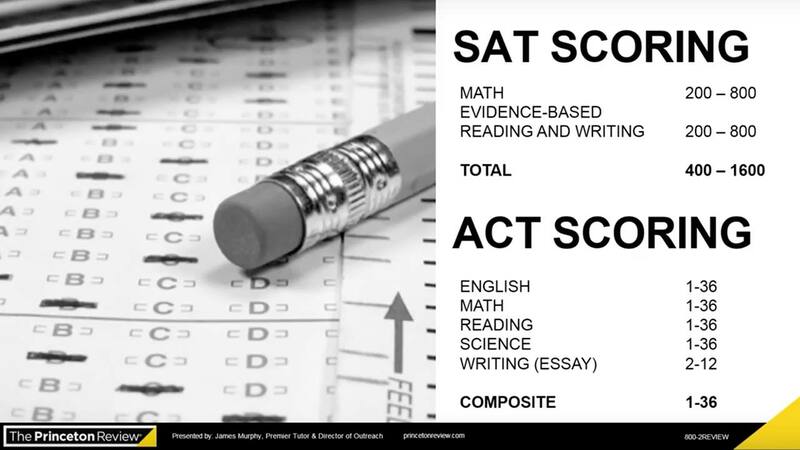 We give you an overview of both tests, offer the tools to decide which one is right for you, and show you how to prepare for test day.